The area located at the northwest corner of Summit View Road and Sawmill Road is comprised of several parcels totaling approximately 75 acres. It is bounded by the Maple Glen Subdivision to the west, Summit View Road to the south, Sawmill Road to the east, and the AEP substation to the north. The City of Columbus is directly adjacent to the east, across Sawmill Road. The study area is generally flat and gently slopes westward from a high point at Sawmill Road. The majority of the area is developed with large lot, single-family residences that front onto both Summit View and Sawmill Roads. A horse farm and stable near the interior of the area stretches north to the AEP substation. The area is located at the northeastern limit of the City of Dublin, presenting opportunities for gateway treatments along Sawmill Road as redevelopment occurs. The high visibility of the Summit View and Sawmill Road intersection at the southeast corner of the area presents a redevelopment opportunity for existing residential uses. A mix of two-story offices toward Sawmill Road, transitioning to one-story office buildings approaching the west and a mixed residential component would be an appropriate treatment for this area. The frontage treatment along Sawmill Road should incorporate 100-foot minimum setbacks at the southern end near the intersection of Summit View Road, expanding to 200-foot setbacks at the northern end. Setbacks along Summit View should also be held to 100 feet, consistent with existing setbacks in this area. The Summit View Area comprises the northeastern-most entry point into Dublin. With considerable commercial and high density residential development to the east along Sawmill Road, the area poses considerable opportunities and challenges to establish a defined gateway with significant contrast to development outside of the City. Dublin’s efforts to maximize open space, emphasize landscaping and utilize setbacks provide clear opportunity to make a visual statement. 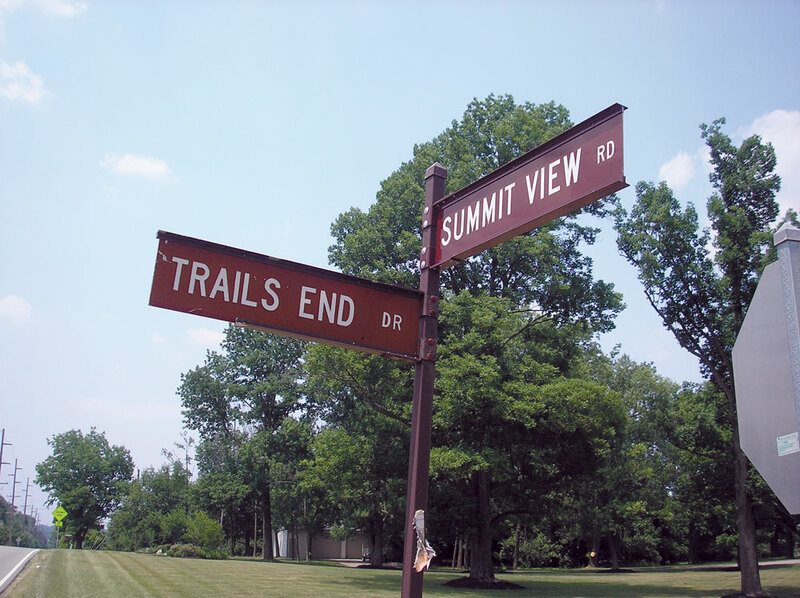 Summit View Road and its many neighborhoods have a rural or pastoral appearance defined by split-level and ranch-style homes and large lot development. 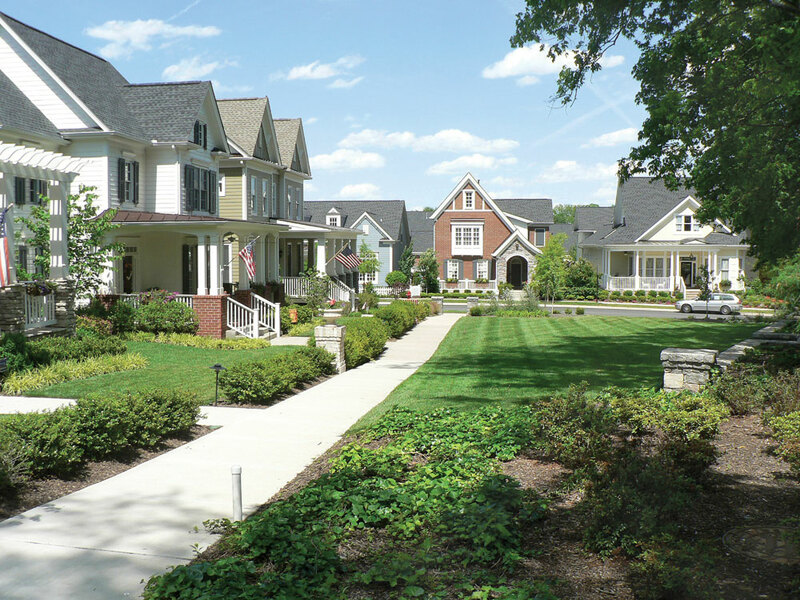 As a residential corridor, efforts must be made to minimize through traffic and to protect the existing context and design character of adjacent subdivisions constructed prior to annexation. Proper transition of uses and lot sizes, as well as comparable building setbacks, should be used for consistency. The adjacent Emerald Fields Park is a significant neighborhood asset that should be incorporated into future designs. Clear connections should be provided to the larger open space network with significant opportunity for pedestrian movement. Future open space opportunities can be integrated into development to provide maximum benefit and amenities, and quality connections to open space should be provided for existing residents along Summit View Road and to the north along Sawmill Road. Areas along Summit View Road and Sawmill Road include substantial tree stands and hedgerows that create significant design opportunities. Existing vegetation should be utilized to screen utility structures and to provide a sense of space and enclosure, separation from major arterials and amenity for residents and businesses. Given the relative flatness of the area, trees form a major character element that complements other portions of Summit View Road. 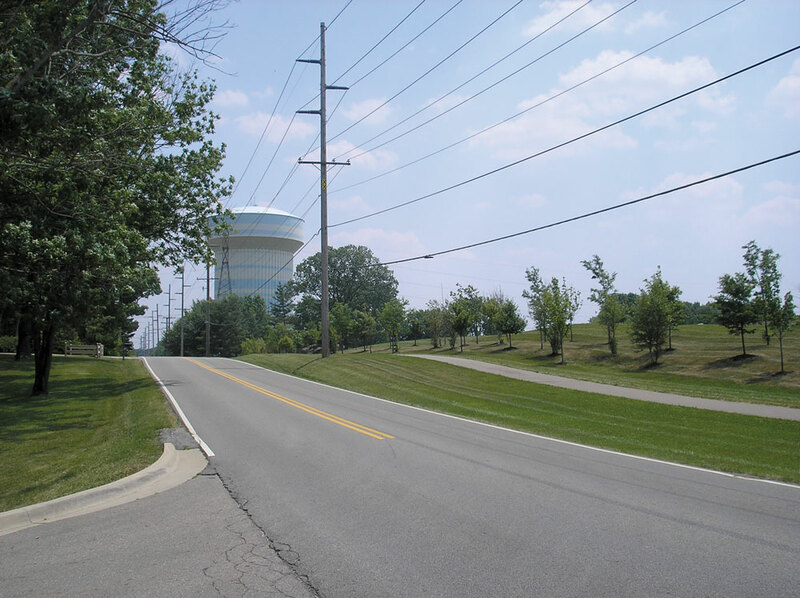 Overhead high-tension power lines along the Maple Glen subdivision and the power substation site to the north pose significant design challenges. Efforts should be made to minimize visual impact and to adequately screen from future development. 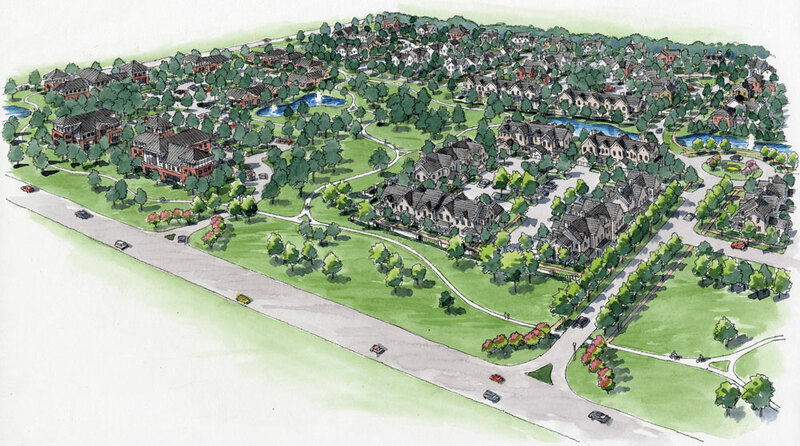 …To develop a high quality neighborhood with a mix of residential and office uses that transition from existing single-family residences west of the site toward the Sawmill commercial corridor. This is already a highly congested area and the further addition of littering the landscape with more commercial buildings is reprehensible. There is so much un-used real estate in the Columbus, Powell and Dublin areas, redevelopment of that should be the first priority. If this more traffic is going to be added to Sawmill Rd, then the road should be widened. Why can't the city build larger family lots for neighborhoods instead of trying to squeeze every ounce out of only 75 acres! It is sad to see the large open areas we enjoy being littered with useless development instead of green space for us all to enjoy. Why not make more recreational areas for schools etc? Soccer fields, baseball fields? Dublin has great sports programs with cramped facitilities to host them on.